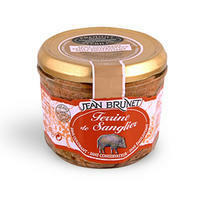 A terrine is a French forcemeat loaf similar to a pâté, made with more coarsely chopped ingredients. 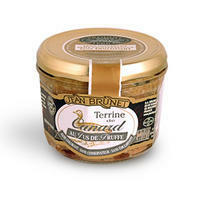 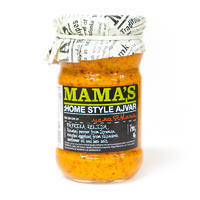 Terrines are usually served cold or at room temperature. 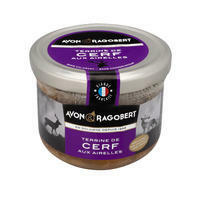 Most terrines contain a large amount of fat as well as pork, although it is often not the main ingredient: Many terrines are made with typical French game meat, like deer and boar (which are generally not eaten any other way in France). Arnaud company was founded in the heart of the Limousin (Aixe sur Vienne) in 1969. 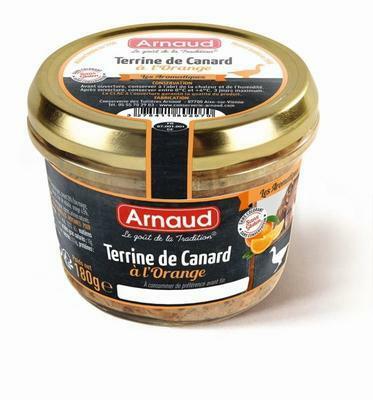 Arnaud means tradition taste, modern, and dynamic company in the European market and can boast high quality and original products according to traditional recipes using the selected raw materials free of chemicals and chemical additives.